Florida businesses could see workers' compensation insurance premiums decrease in 2018, after a tumultuous period that included a double-digit rate hike late last year and a lobbying battle about whether to revamp workers' compensation laws. 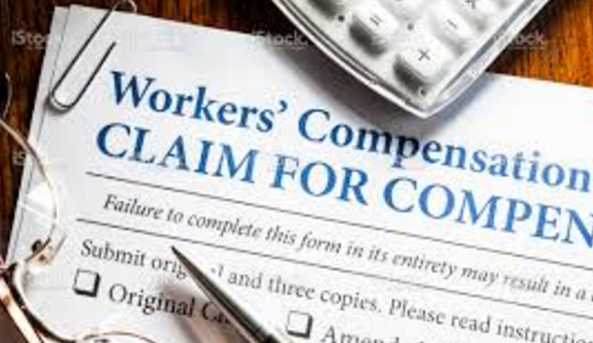 The National Council on Compensation Insurance, which proposes rates for workers' compensation insurers, said Monday it was recommending an average premium decrease of 9.6 percent effective Jan. 1. The proposal will be reviewed by the state Office of Insurance Regulation, which can approve the decrease or direct changes. While the proposal would trim costs for businesses in 2018, it would come after a 14.5 rate increase that began to take effect in December 2016. That rate hike was fueled primarily by two Florida Supreme Court rulings in 2016 that struck down portions of workers' compensation laws, including a law that strictly limited fees paid to injured workers' attorneys. 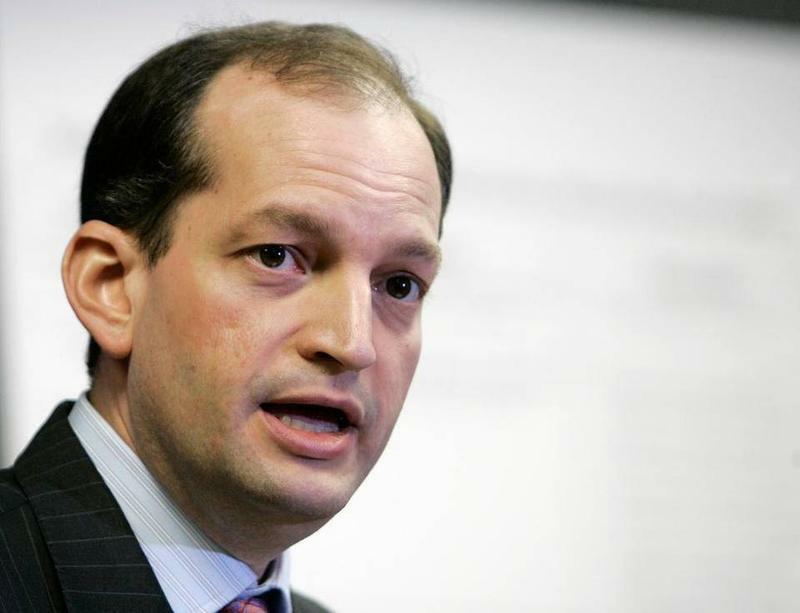 The court rulings and subsequent rate increase touched off a political battle pitting business and insurance groups against workers' attorneys and labor unions. Lawmakers did not revamp workers' compensation laws during the spring legislative session, despite pleas from businesses and insurers to take steps to limit legal fees. The Florida Justice Association, which includes attorneys who represent injured workers, touted Monday's rate-reduction proposal. The group has long challenged attempts to limit workers' compensation lawsuits and has contended that the system is tilted toward insurers. But the Florida Chamber of Commerce continued to point to a likelihood of costly litigation because of the Florida Supreme Court ruling that struck down limits on attorneys' fees. “While we're looking forward to examining the details of the most recent (NCCI) proposal that Florida insurance regulators will review, the fact remains there's a billion-plus dollar cost shift that has been passed along to job creators by an activist court who opened up a litigation buffet for trial lawyers who advertise on TV,” Edie Ousley, vice president of public affairs for the Florida Chamber, said Monday. After the Supreme Court rulings, NCCI last year initially requested a 19.6 percent rate increase. 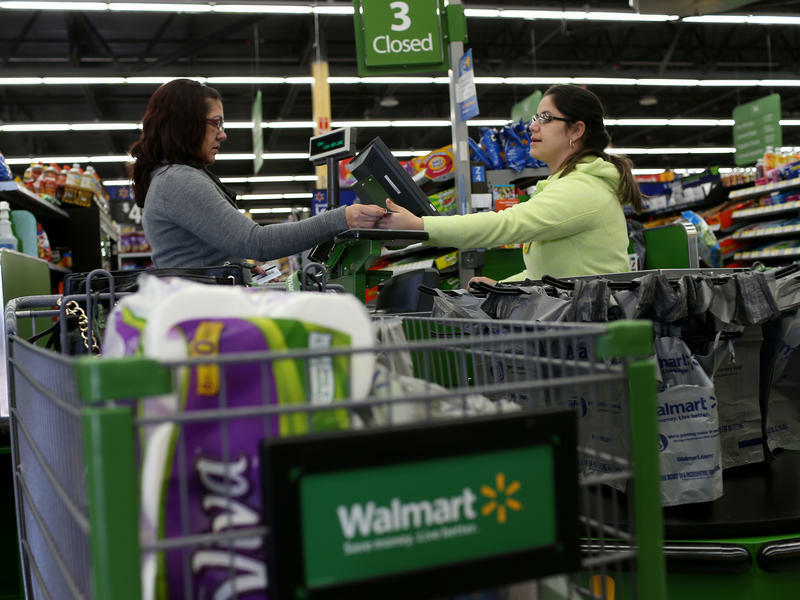 Regulators later approved the smaller 14.5 percent hike, which began to take effect Dec. 1. Jeff Eddinger, senior executive director for NCCI, said Monday that the 14.5 percent increase was designed to address at least through 2017 higher costs associated with the Florida Supreme Court rulings. Monday's filing is based on data from two years before the Supreme Court rulings, the most-recent data available. NCCI in a summary of the filing pointed to “continued improvement in claim frequency” as the primary driver of the proposed rate decrease. NCCI said the Office of Insurance Regulation is expected to hold a hearing on the proposal in October. 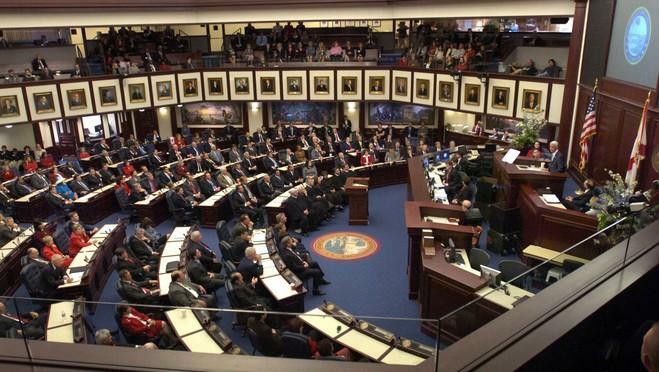 But whatever the outcome of the rate proposal, the immediate reaction from the Florida Chamber and workers' attorneys indicated that debate about the workers' compensation system will continue during the 2018 session. “We are pleased that Florida's employers will see some relief, giving the Legislature the opportunity to focus on the important but too-often-overshadowed issues of providing employees with some level of physician choice and creating a mid-tier benefit for injured workers who are permanently displaced from their prior occupation,” says Mark Touby, president of the group Florida Workers' Advocates. “We look forward to advocating for these issues in the upcoming legislative session."